Although there are no specific or credible threats to New Jersey, recent events, including the 2016 bombing in Seaside Park, demonstrate terrorists' continued targeting of large public events. Event organizers are encouraged to implement risk mitigation measures to enhance the safety of participants, staff, and spectators of outdoor endurance events such as running or cycling races. Coordinate with local law enforcement to conduct a course security inspection prior to the event. Have public works departments remove or seal trashcans, street furniture, mailboxes, and other areas in which a package could be concealed. Place barriers around start and finish areas, as well as block intersections along the course. Reinforce locations vulnerable to forced vehicle entry with substantial barricades such as large trucks or buses. Guard avenues of approach with uniformed law enforcement if they cannot be blocked physically. Develop standardized bib, ticket, and credential policies. Designate a single location for volunteers and vendors to check-in and receive credentials and assignments. Staff the start, perimeter entry, and finish areas with uniformed law enforcement and event security staff. Control all access points and only permit entry to individuals with bibs, tickets, or credentials. Establish and post a written policy and signage regarding permitted and prohibited items. Consider a no-bag policy in the start and finish areas. Offer a bag check for event participants, volunteers, and vendors. NJOHSP compiles a statewide list of special events to be distributed to all law enforcement agencies to provide situational awareness and to assist in local planning requirements. We are requesting your assistance to help compile the statewide directory. 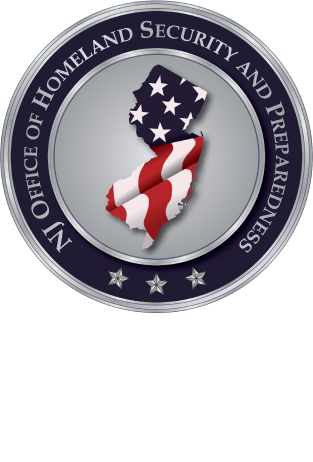 For more information, please visit https://www.njhomelandsecurity.gov/specialevents or contact outreach@njohsp.gov.